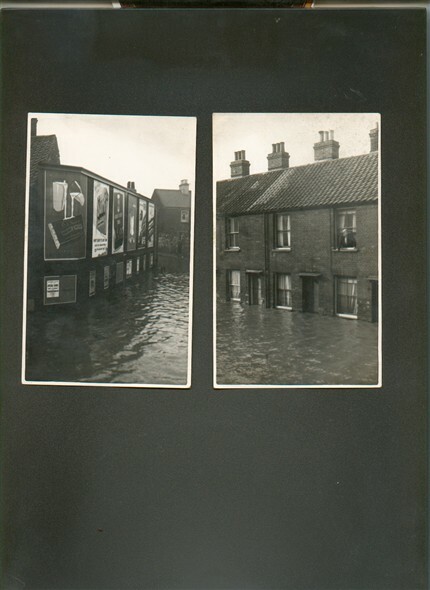 These photo's were taken in Abyssinia Road, Great Yarmouth where my Great Aunt Min lived, I dont know what year as these were found in a pile of old photo's from my late father. This page was added by Joe Drury on 28/02/2008. Hi, I appreciate it is a few years since you placed these photos on line but was wondering if amongst the old photos you have there is any of Charles Street, John Street and surrounding area. Of the two photos you show the one on the left is the entrance to Charles Street and the house just past the billboards is on Adam & Eve Gardens. My grandmother was born at Adam and Eve gardens in 1920. She spoke very fondly of this little street. I wondered if anyone has pictures of this street?